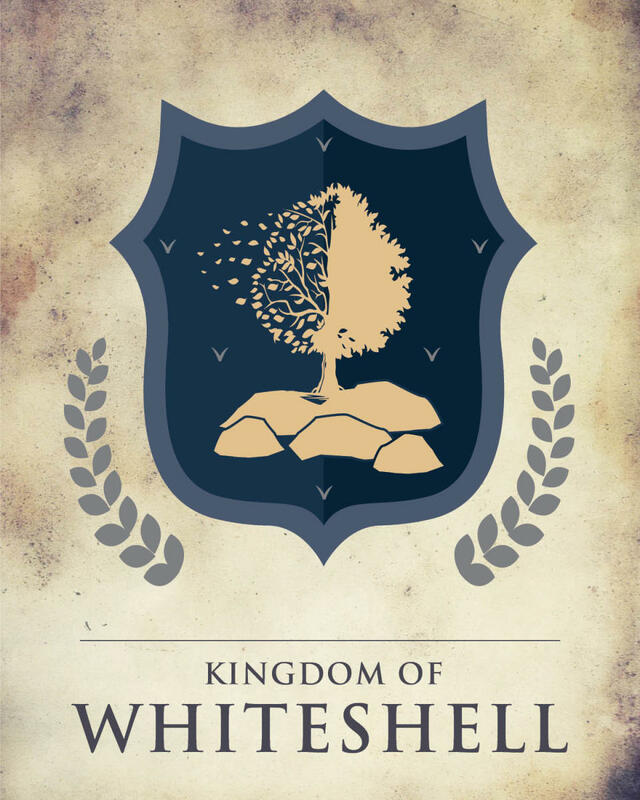 Unless you’ve been living under a Casterly Rock, you’d know that one of TV’s most watched series ever is about to come to its final oathbreaking conclusion. 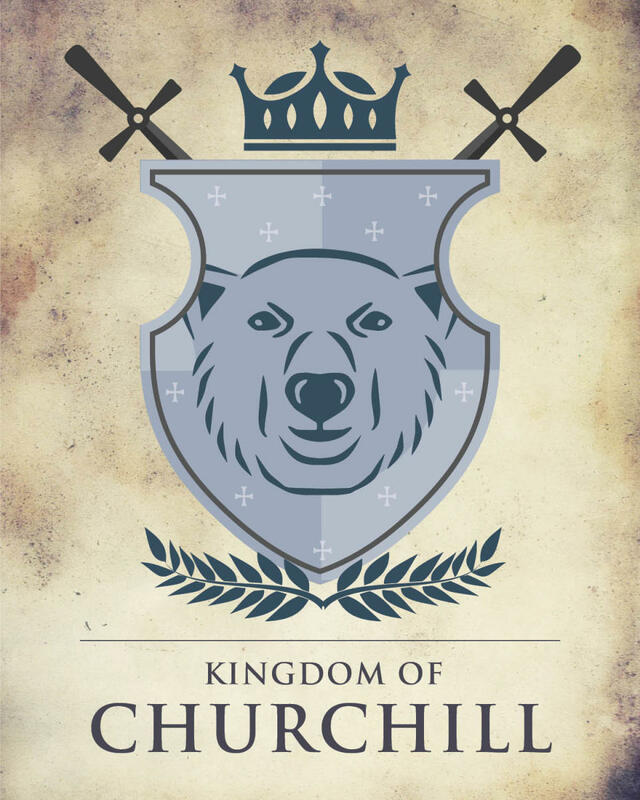 With this in mind, we couldn’t help but notice Manitoba bears some striking resemblances to Westeros. With its mosaic of geography and people, we’ve got our very own version of the Seven Kingdoms right here. So, whether you&apos;re Team Jon or Team Night King, we hope this list will help tick away the minutes until the big reveal begins on Sunday. 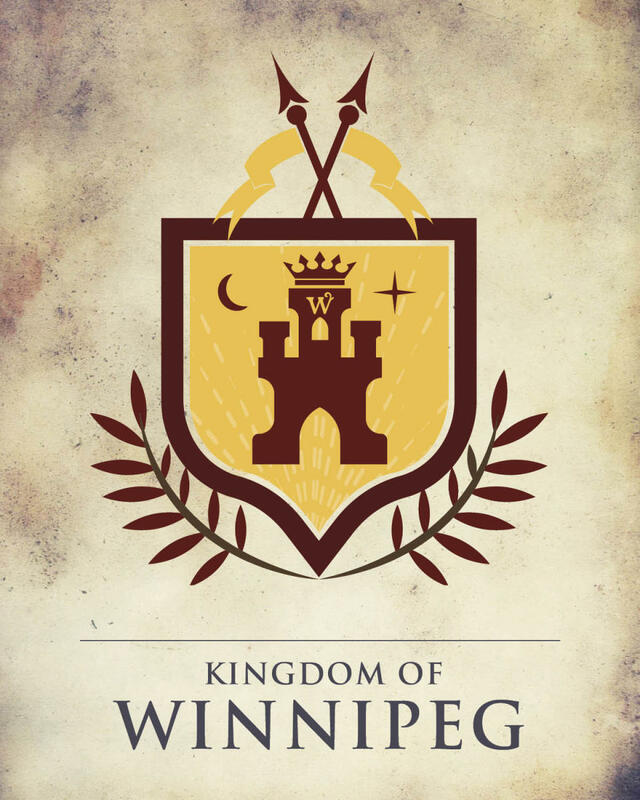 The seat of power lies in the Red Keep, the Manitoba Legislature, enshrouded in secrets, trickery and hidden truths. Here is where the ‘Game’ is played amongst Masonic Symbols cleverly intertwined into the castle’s architecture. Learn who sits atop the Tower of the Hand encased in gold (hint: it’s not Joffrey) and what secrets lie inside Maegor’s Holdfast with its black six pointed star. Nearby The Forks Market is home to the Street of Flour complete with numerous baked goods and other delicacies. Don’t forget to pull into the Common for a pint of ale and a retelling of the Battle of the Blackwater. Across from the Market, marvel at the soaring beauty of the Sept of Humanity, where the worshippers of human rights make the land a peaceful and more just place. 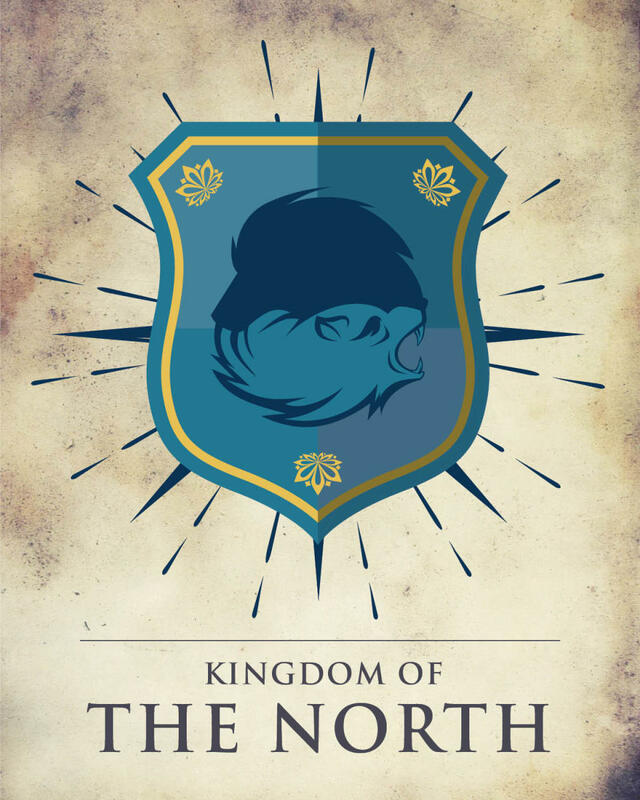 As they say, ‘The North Remembers’ and we are here to tell you to remember the North when making your travel plans this summer. 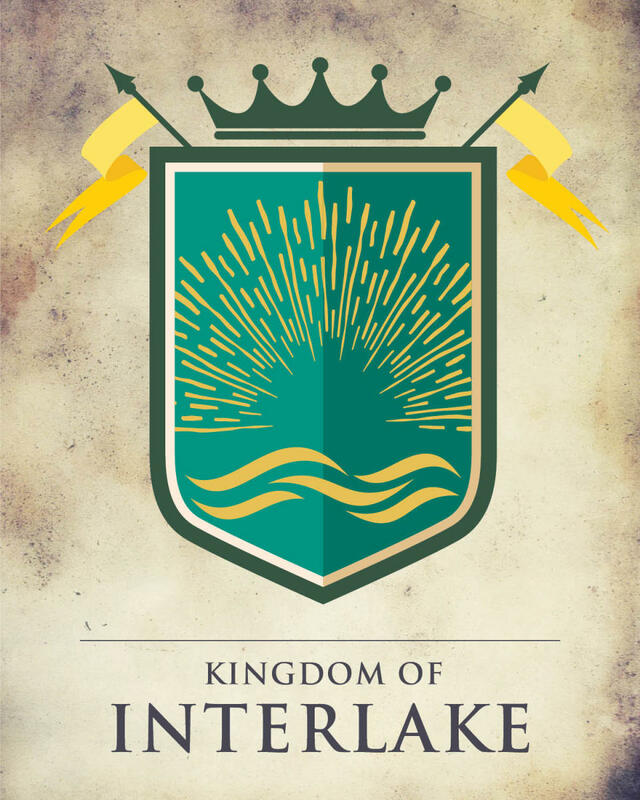 Will you stake your claim at Clearwater Lake near The Pas with waters bluer than the rarest dragon egg or take a trip past Manitoba’s waterfall alley through Pisew, Kwasitchewan and Wekusko Falls? Perhaps you’ll head to Paint Lake and the area of Thompson where the wolves roam (we’re pretty sure Nymeria is still out there biding her time)? 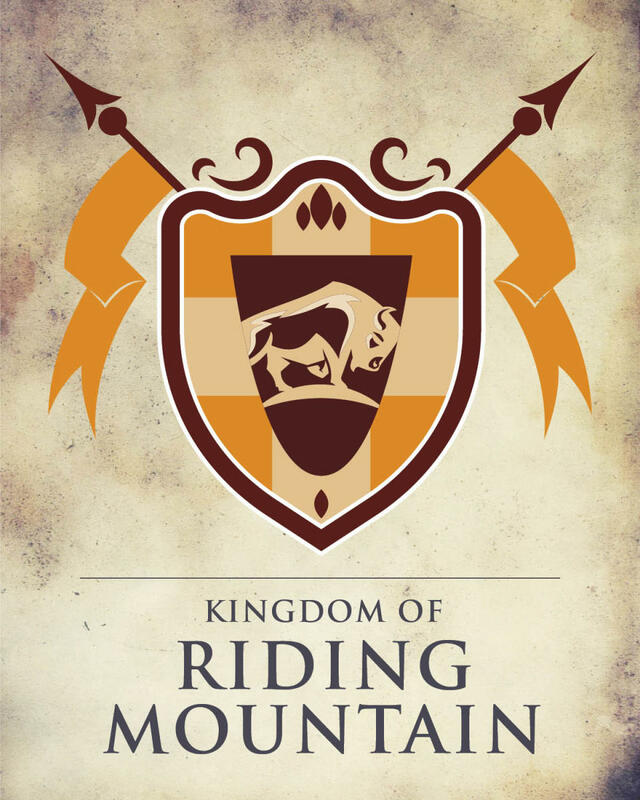 Or travel to the kingdom of Flin Flon and journey up Flinty’s Boardwalk high above Ross Lake for spectacular views of all of Westeros. Though it lacks the Moon Door, Riding Mountain National Park makes up for its vertical challenges with its mightiness as a place you definitely want to hang your sword this summer. Book at stay at the royally elegant Elkhorn Manor or live like a peasant in an oTENTik (actually, they’re really nice and any peasant would consider this a palace worthy of The Eyrie). Alight upon your horse at Elkhorn Riding Adventures, go for a scenic trail ride through the park, and then soak your weary battle hardened muscles at the Solstice Spa. At night, catch the stars, northern lights and maybe a red comet streaking through the sky. Head to the land of lakes and water in the Interlake where a trip down River Road is your destination. On your journey stop in at St. Andrews Rectory where worshippers of the Lord of Light once lived in the 19th century (or maybe they were from the Church of England). 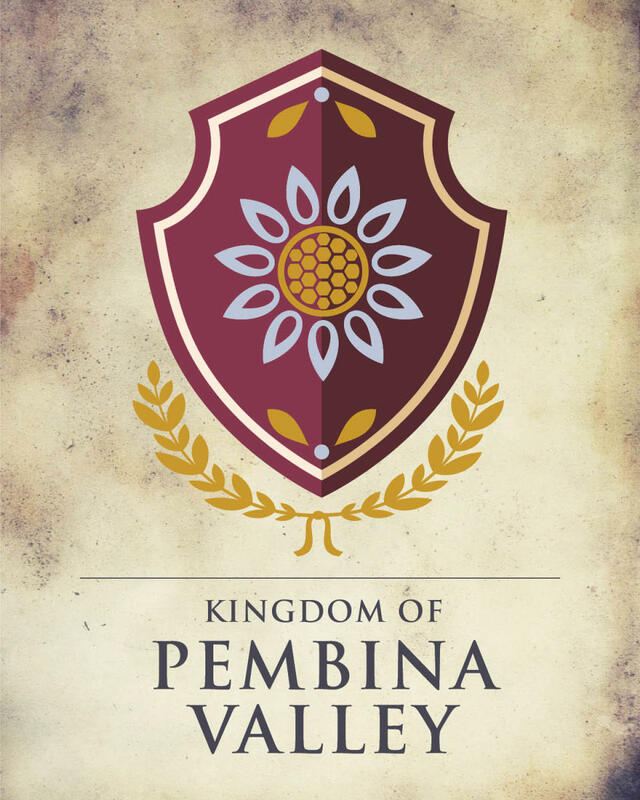 Continue your journey to the castle of Riverrun, Lower Fort Garry where history awaits. Go on a hunt for your very own Blackfish (or catfish) with City Cats at St. Andrews Lock and Dam. Once your belly starts to rumble as loudly as a Dothraki hoard fill it with lamprey pie and lemon cake at Half Moon Drive In (they also have hot dogs and ice cream). 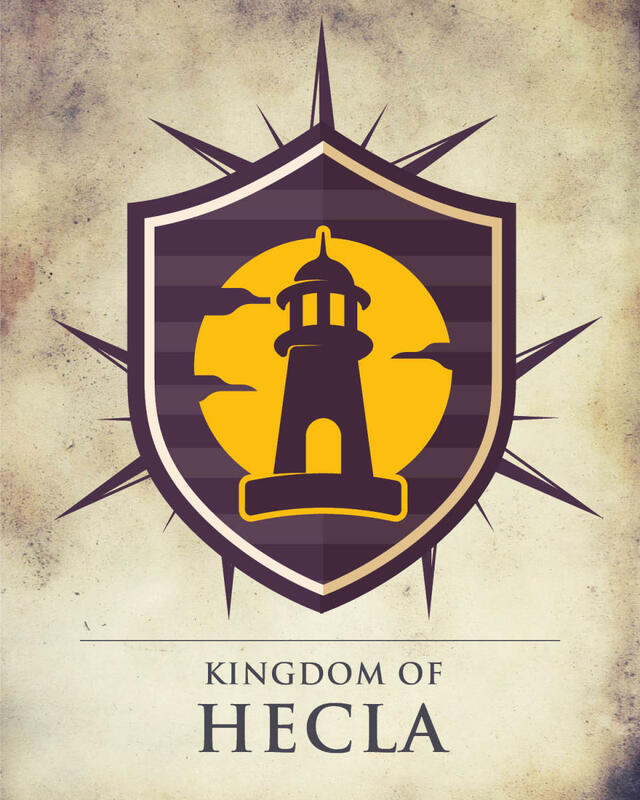 On the isle of Hecla just past the Kingswood, the lighthouse sits guiding merchant ships safely to shore. Find yourself as a guest at Storm&apos;s End where you can feast like a king, soothe yourself at the spa, or if you’ve got your heirs in tow, play at the waterpark. Here is where the Kingsroad begins and it is worth a visit to traverse its length as you pass the house of the Lord of Light (Hecla Church), Baratheon’s (Tomasson’s) Boarding House, Shipbreaker’s Bay (Hecla Dock) and more. While there, be sure to embark on the Grassy Narrows (Sea) March Trail for more than 25 kms of hiking and cycling. Follow the Rose Road in the heart of the Reach where fertile farmlands and golden sheafs of wheat stretch as far as the eye can see to provide food and sustenance to the Seven Kingdoms. Here visit the Glass Bottle Building of Highgarden and the Windmill of Holland on your way to Oldtown where you can visit Bruce the Dragon (or mosasaur) at The Citadel. When you’ve had your fill of the land, take to the skies and zip across the kingdom as you survey the bounty of the lands below. 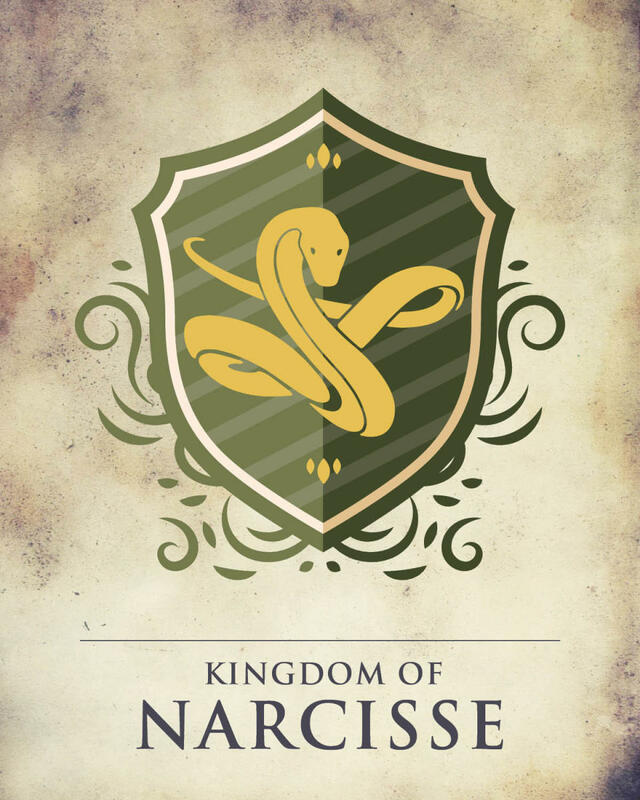 Home of the Sand Snakes, the Kingdom of Dorne and its stronghold of Narcisse can be reached by way of the Prince’s Pass. In the season after winter ends, thousands of red garter snakes gather in a writhing mass, making it the largest single concentration of the slithery creatures in the entire seven kingdoms. Upon the Canadian Shield sits the Kingdom of the Rock. In this abundant region you’ll find the rushing rivers, sparkling lakes, pristine beaches, and the swaths of green forest and villages of The Whiteshell. Known as one of the best places for nobles and their houses to play in the summer, you’ll want to paddle along the Tumblestone and frolick among the waves at Ironman’s Bay. Be sure to stop in at Casterly Rock Resort for its famed hospitality and hand built structures. Up north, the White Walkers roam. Often upwards of 1000 lbs, these ursine creatures are also known as the Kings of the Arctic. In Churchill, known as the polar bear capital of the world, you can get up close (not too close) and personal with the world’s most accessible polar bear population. It is the foresworn duty of the Night’s Watch to keep the walkers safe. While you’re up there, head to the Wall, Prince of Wales Fort, and learn of its storied fur trader past.